Some of my recent Flickr favourite's, aren't they pretty :) I would LOVE a big proper storage system like these to store all of my fabric's, guess I'll have to dream about it until i have my own house . . .
1. 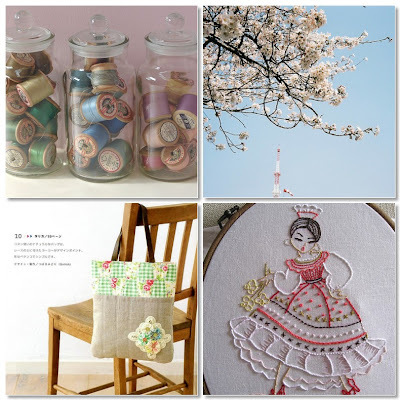 Vintage threads stored in glass jars, 2. sakura, 3. Japanese patchwork book bag, 4. finished! Ooooh, I love the first one - but is anyone really that tidy?! I aspire to have a workspace like that one day but it would only stay like that for the first 10 mins, then chaos would take over again!! I agree, I would love some nice storage like this! Thanks for including my kraft boxes. 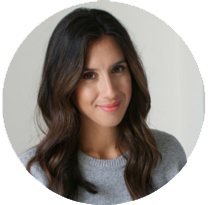 I also like your new blog layout! no problem alli michelle, they're so cute :) thank's for noticing the new layout too, it took me ALL day Wednesday to work it out!? though i wish the right-hand column was a little bit over, it seems a little squished..
Oh, I love that photo of the vintage threads in glass jars! So sweet! 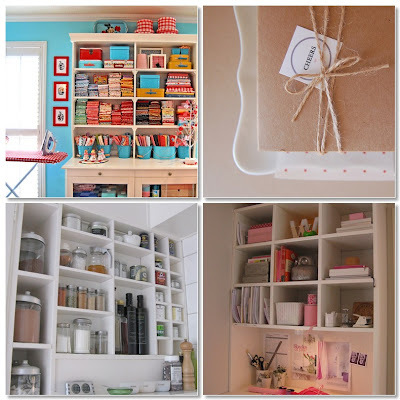 Makes me want to organize and display my sewing tools!